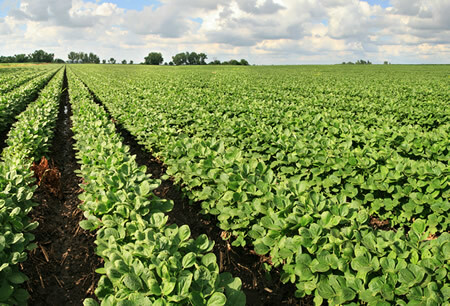 Halcyon Proteins' Tamari Soy Sauce is made from organically farmed and fermented premium soy beans and rice, certified to give consumer confidence in the origin and authenticity of their food. Organic Tamari delivers a smoother, richer flavour than traditional Soy Sauce, providing a unique aromatic flavour profile that brings complexity and enhancement to any cuisine. 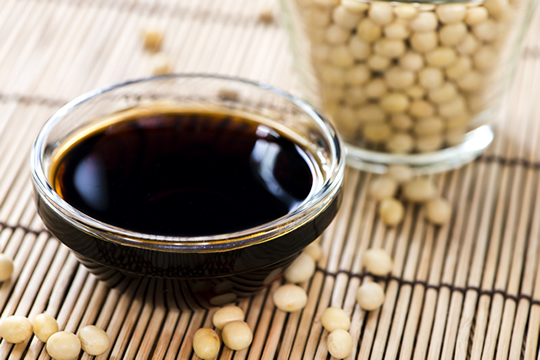 Our Tamari Soy Sauce is made from all natural ingredients, no preservatives or additives. This product contains no wheat and is gluten free. Naturally organic, from farm to you!